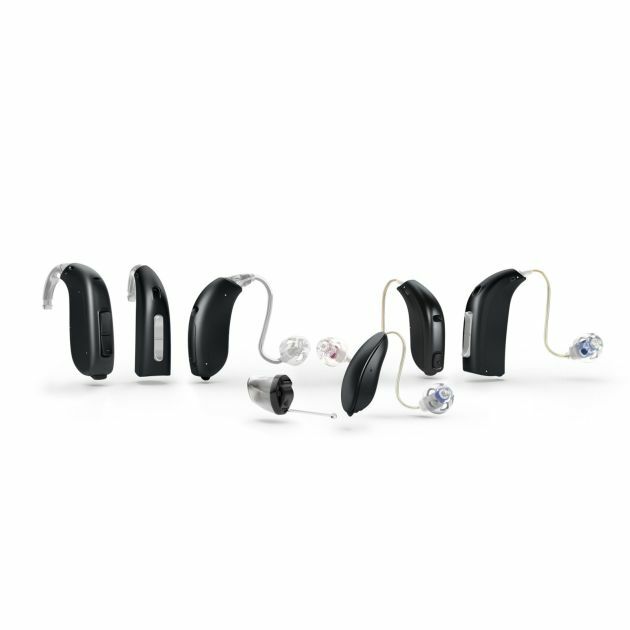 The Oticon Alta2, Nera2 and Ria 2 offer everything you might need in a hearing aid. 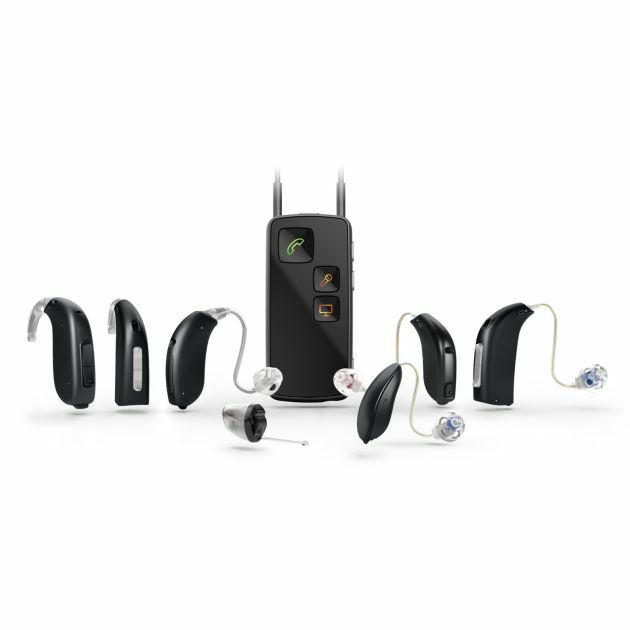 From mild hearing loss to profound hearing loss, Oticon has the right model. And they can be tailored to suit your personal style and fit your ears. The Alta2, Nera2 and Ria2 aren’t just a single product, each is a family of products available as Receiver In The Ear, Behind the Ear and many types of In The Ear fitting styles. And that means there’s a very good chance you’ll find the right model for you. Not everyone has the same level of hearing loss. Which is why Oticon has built the Alta2, Nera2 and Ria2 with different speaker sizes and amplification levels to suit all levels of hearing loss. Come rain or shine, you need a robust hearing aid that can withstand the worst life can throw at it. 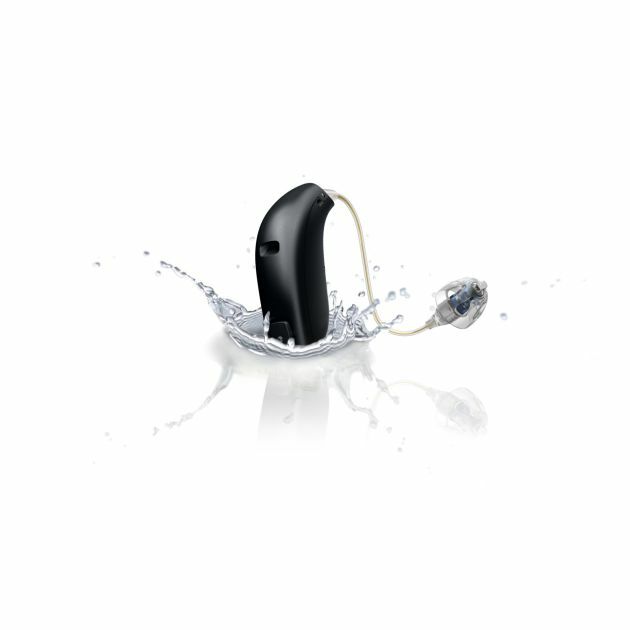 That’s why the Oticon Alta2, Nera2 and Ria2 hearing aids are nano-coated to repel dust, dirt and moisture, while the electrical connection to the speaker is entirely enclosed within the shell for additional protection. Oticon ConnectLine lets you link your hearing aid to almost any other device, like your smartphone, computer or TV. 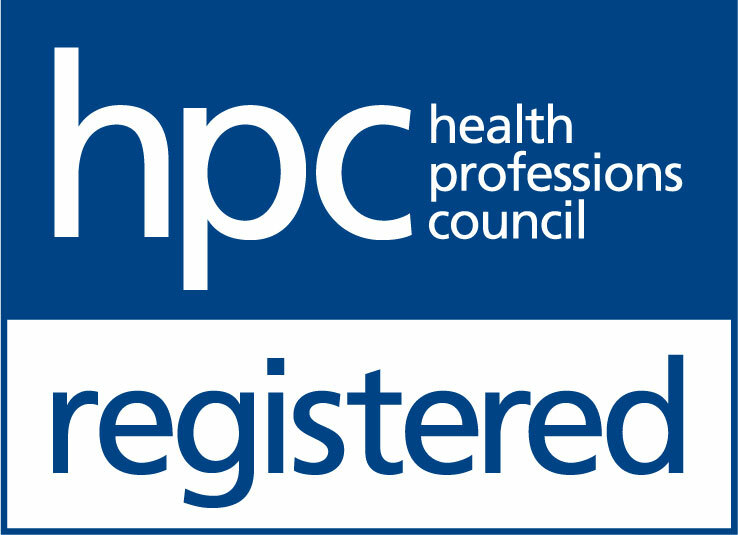 This means you can use your hearing aid as a premium-quality in-ear headset. From keeping in touch with loved ones to enjoying your favourite TV programme, the Oticon ConnectLine makes it quick and simple.